Toys and China | Shop Ethical! Many toys are produced in factories operating under sweatshop-like conditions. Despite protests the industry continues to source toys from factories with documented labour and human rights violations. Three-quarters of the world’s toys are made in China. Working conditions have been improving but serious labour violations continue. 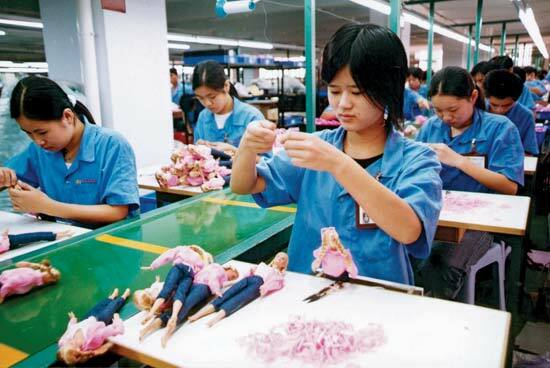 Toy workers have to work long days in the peak season (often for more than 80 hours a week which is well above China’s legal limit) without appropriate pay. Many factories impose fines on their workers for refusing to work these hours and other ‘misdemeanours’ such as missing a day’s work or spending too long on a toilet break. The ICTI CARE Process is the toy industry’s ethical manufacturing program aimed at ensuring safe and humane workplace environments for toy factory workers worldwide. However, this process has been criticised by labour rights organisations. Countries identified as having ‘high labour and human rights risks‘ are: China, Bangladesh, India, Indonesia, Malaysia, Taiwan, Thailand, and Vietnam. Avoid toys from these countries unless specific company polices and practices are in place, and clearly disclosed. 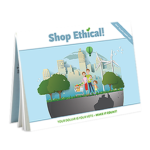 Look for retailers who screen their suppliers, such as My Wooden Toys and A Little Good. Choose ‘China-free’ toys from companies such as Playmobil and Lego who manufacture most of their products in Europe. This does not guarantee fair conditions, but it’s more likely. Toys last a lot longer than kids’ interest in them so keep them moving around. 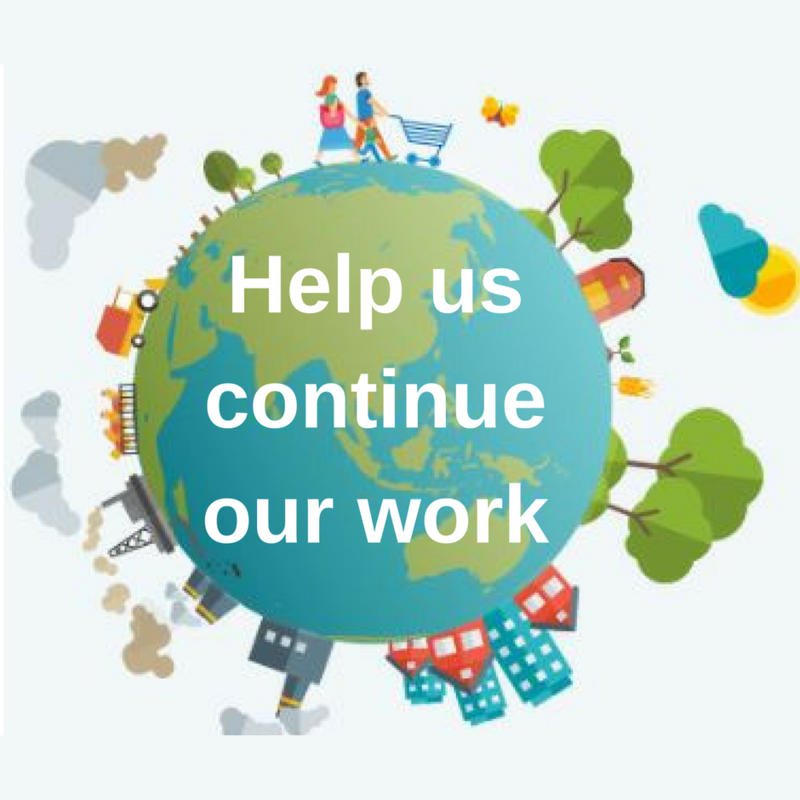 Pass them on to family and friends (and tell everyone you’re happy to get hand-me-downs as presents), join your local Freecycle, seek out used toy fairs, buy and sell used toys online or join a local toy library. See more issues relating to toys in Choice’s toy industry survey article (2008).